Enjoy the sun with the Greg Norman Atlantic polo. 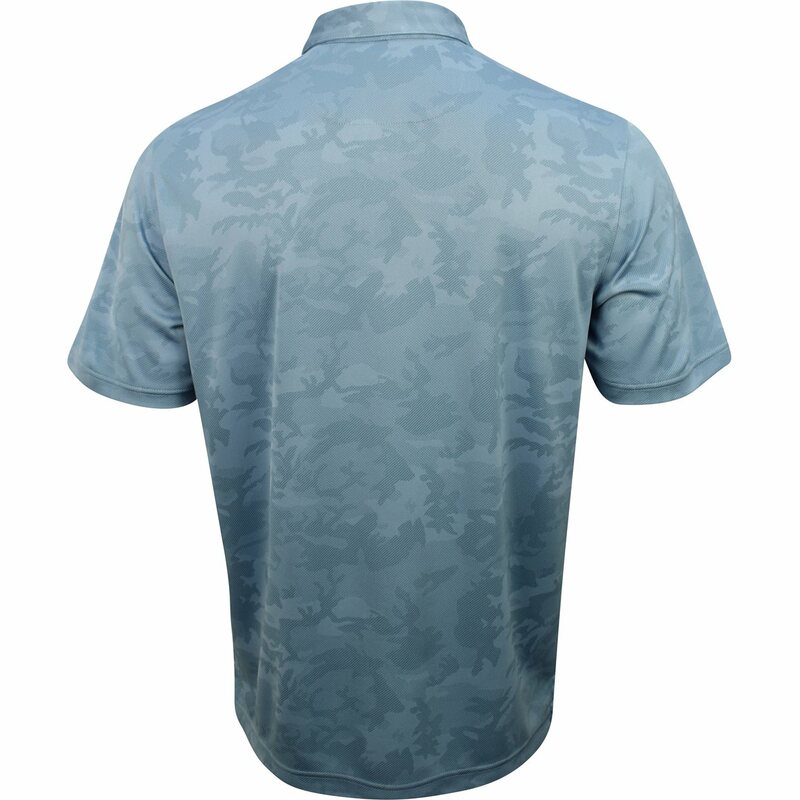 It provides UV protection against harmful sunrays and the PlayDry moisture wicking keeps you dry when sweating occurs. 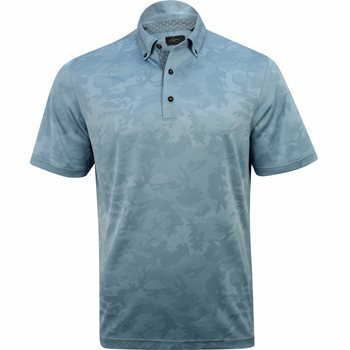 The polo offers a luxurious hand feel while also providing durability for machine washing. The spandex fabrication allows stretch for freedom of movement and the polyester offers resistance against shrinking and wrinkles. 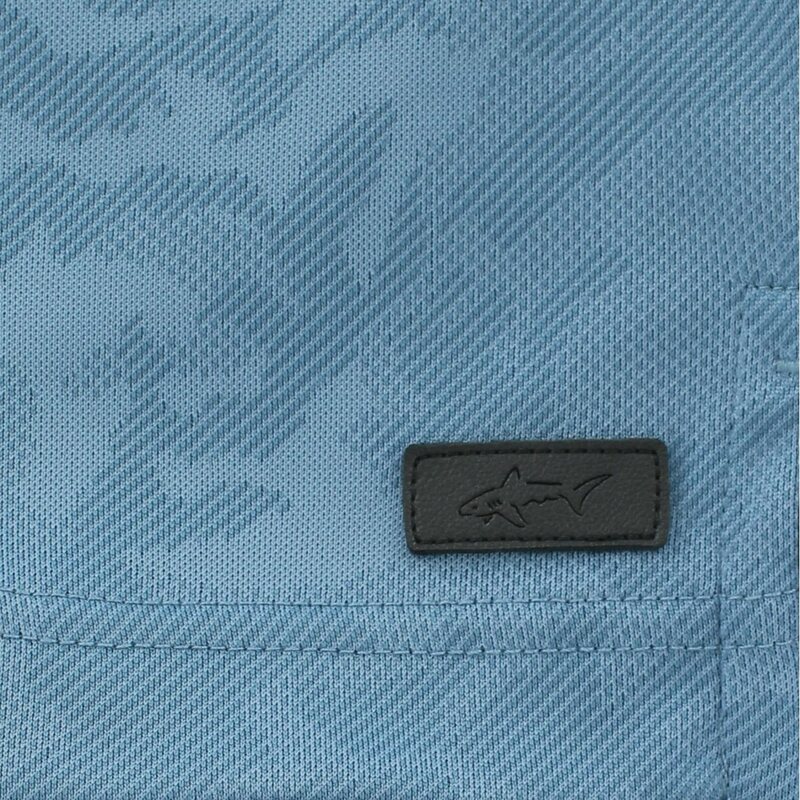 Design details include Northern Sky jacquard, an embossed Shark logo patch at the left hem, a tailored collar, and a 3 button placket.